Taipei locals love to travel in this busy city by taking Taipei metro (MRT). Why? Because Taipei Metro can take you to literally every spot in Taipei without worrying about parking space and traffic jams. It’s the clean and green way to see the sights. 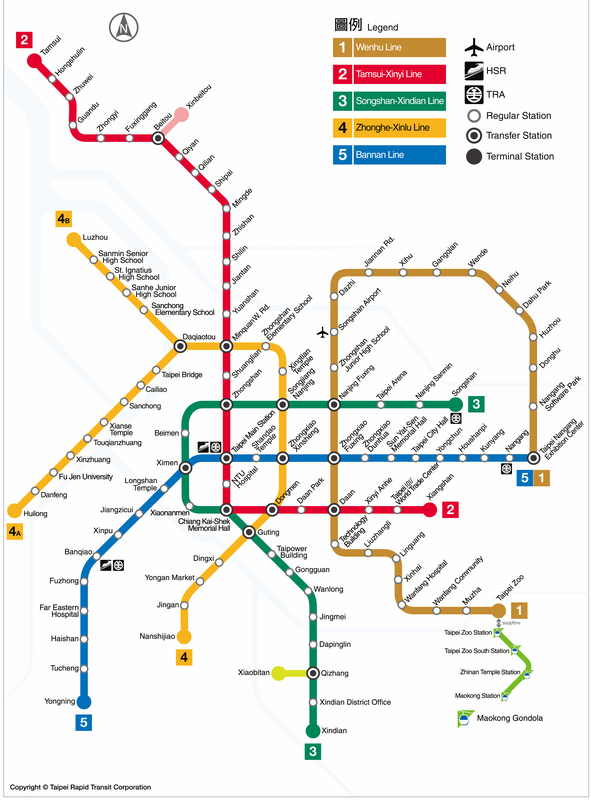 Starting from 1996, Taipei Metro has become one of the most reliable MRT systems in the world, because trains are so punctual that fewer than 30 delays exceeding five minutes a year. Another attribute of Taipei Metro is clean. Since food and drinks are prohibited on the train, you won’t find any stain or trash on the train. That’s the reason that the customer satisfaction level is as high as 95%. There are 3 types of tickets available for tourists. 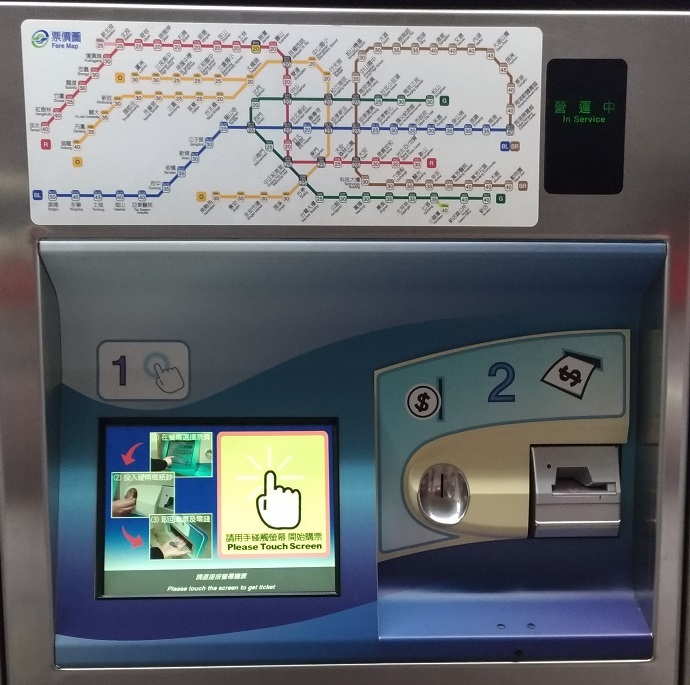 Travelers can buy the single trip ticket at every Taipei Metro station. The transportation fee depends on the distance to the destination. Travelers can check it out on the map above the ticket machine. There are 3 kinds of travel pass in Taipei: metro pass, fun pass, and unlimited pass. You can check the table below for the details. 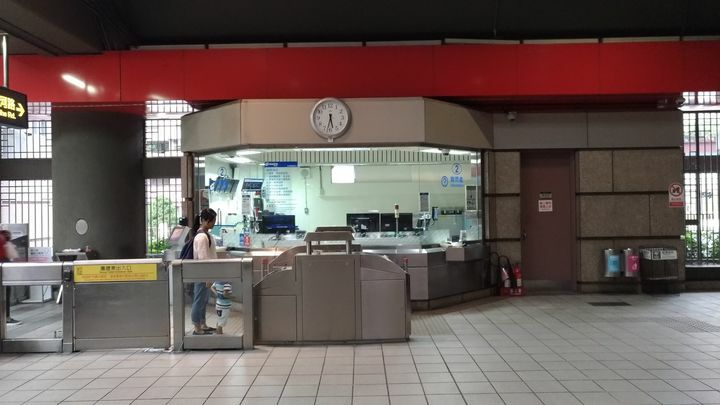 NT$700/5day Taipei Metro and bus Available at all Metro station information counters. Entry tickets for attractions Purchase online and pick up at visitor information center. These include EasyCards, iPASSes, iCASH, HappyCash. These electronic tickets can be topped up and are accepted both on public transports and for small payments. EasyCard is the most popular one of these e-tickets. You can purchase one at any convenient store like 7-11 in Taipei.